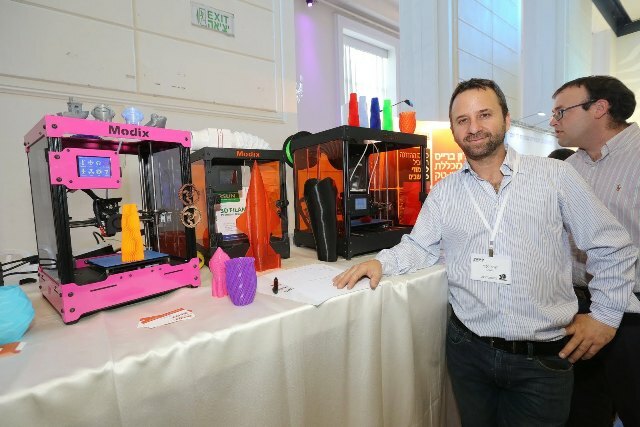 Since 2014 Modix is developing and manufacturing desktop 3D printers. Modix first generation 3D printer named Agam is used by schools , academia , service centers and private users. Since 2016 Modix is focused in developing a breakthrough multi robotic 3D Printing technology to be available for sale by the end of the year. Modix Modular Technologies LTD was founded by Mr. Shahcar Gafni and operating from Ramat Gan, Israel. Desktop 3D printing brings us new ways to control our physical world and modify it to our own taste and needs. 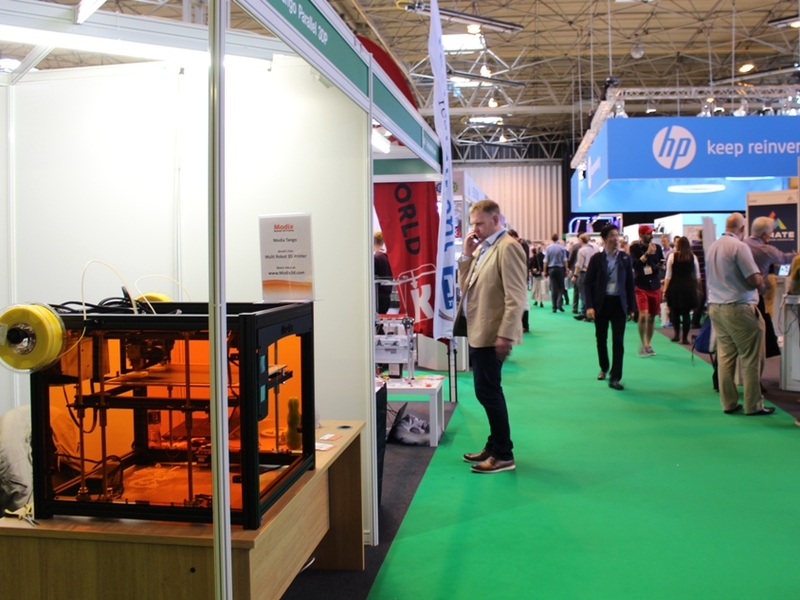 We believe that the 3D printers machines themselves should stand for that promise too and provide high level of flexibility by design. Modix name means modularity and modularity means that you can easily change the way Modix printer work and look. Until 2016 our public profile was mainly local in the Israeli market. 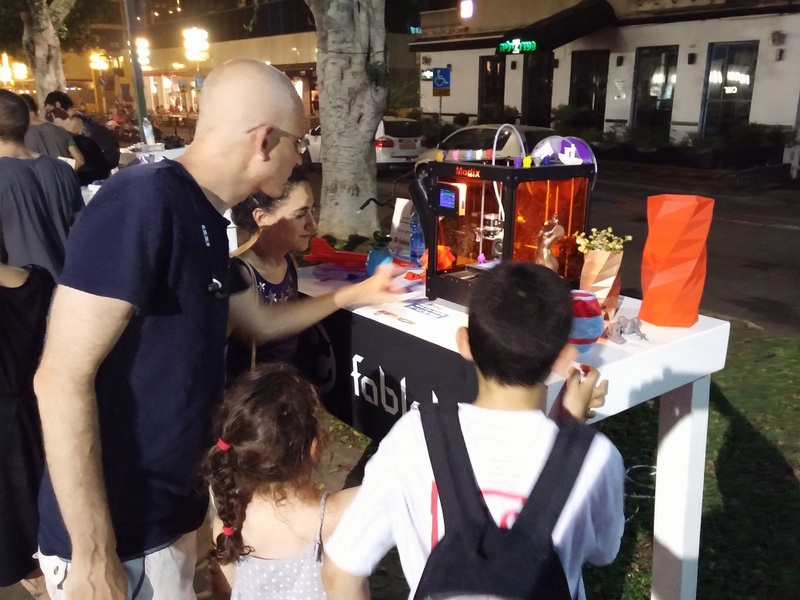 With the announcement of Modix Tango , the revolutionary multi robot 3D printer Modix is expanding marketing activities to the rest of the globe.